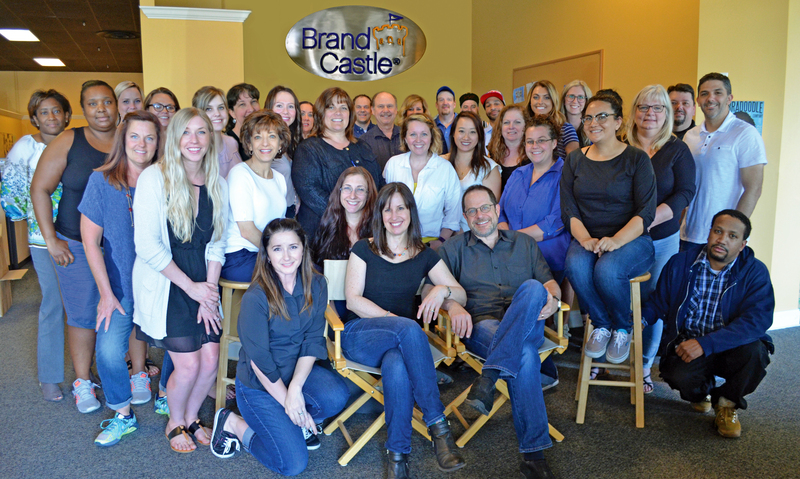 The Brand Castle® family is empowered to work together, share ideas, and make a real impact on the success and growth of the business. Our family is a collection of inspired, creative individuals who specialize in a multitude of areas. 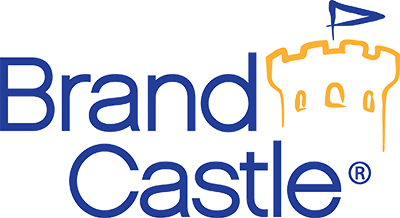 Our office is comprised of experienced employees with backgrounds in food science, nutrition, product development, marketing, graphic design, design, sales, operations and customer service.